Ron and Maggie Tear Photography: Moonscape. 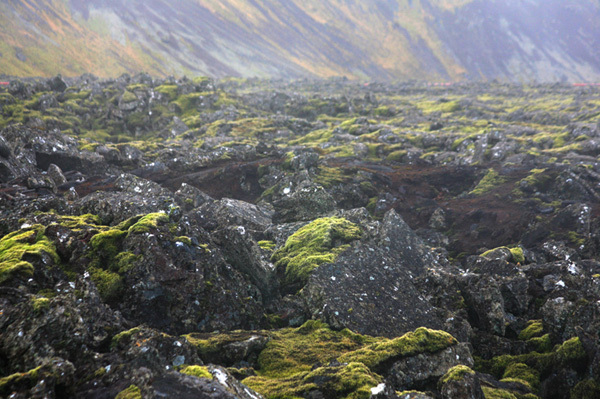 Barren lava fields of Iceland resemble a moonscape of emptyness. Saved by green moss and lichen. Keflavik, Iceland, Artic circle, Atlantic Ocean.